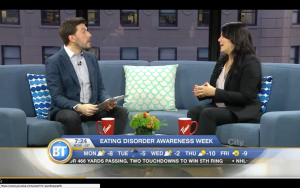 It feels so good to know my message and mission is creating waves around me, and I am honoured to have been invited during Eating Disorder Awareness week to take out the stigma around eating disorders and help spread the message for creating a healthy change without dieting or restriction. 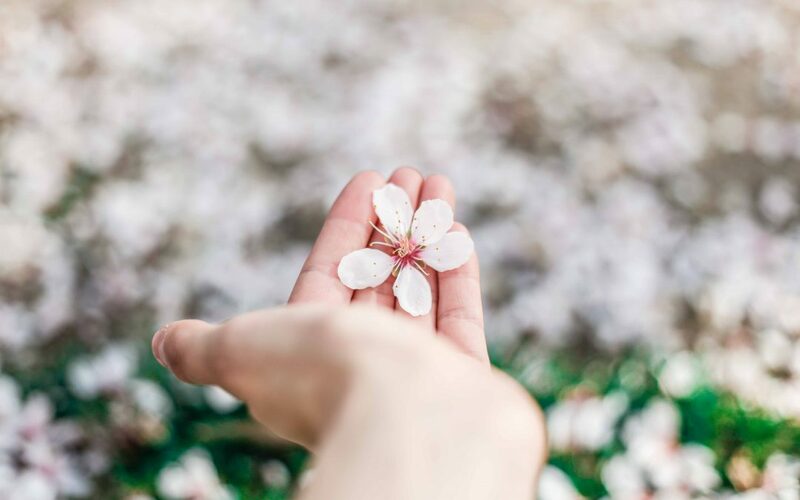 I am here to stand strong against the weight loss industry, and so happy to be part of the movement to help women and men reconnect to their true health and live a life free from emotional eating, compulsive eating and binge eating. 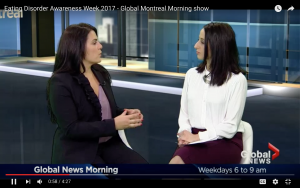 Thank you Global Montreal and BT Montreal for interviewing me!